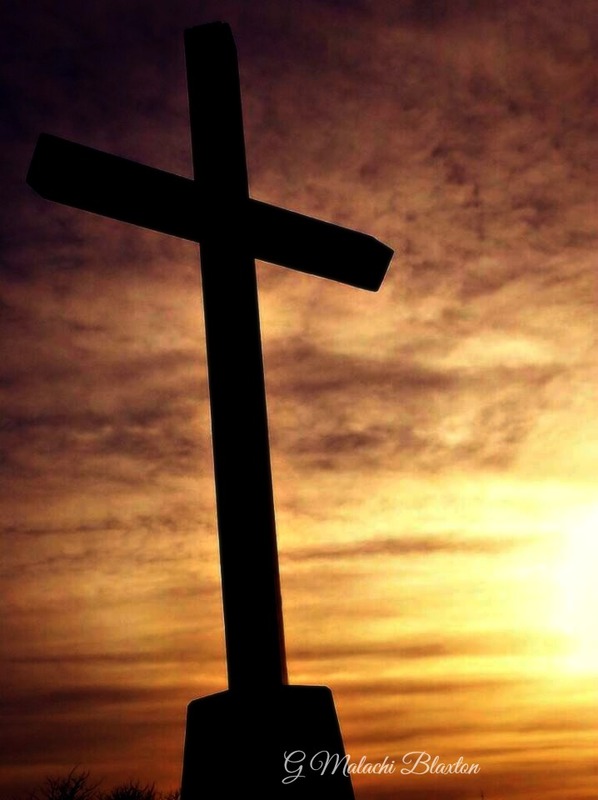 Image | This entry was posted in Forgiveness, Oklahoma, Reflections, Relationships, Skies and Sunsets, Sunset photos, Thankful and tagged At The Cross, Forgiven, Inspirational, Life Church Edmond, Malachi's Cross, OK, Photo by Malachi. Bookmark the permalink. Beautiful! Please pass on my compliment to Mal! Talent runs in the fam! well, it is beautiful. I saw it on facebook before you posted it. I think I hit like on it, but can’t remember. Yes, when I read the comments – I got the hint – very creative shot. Tell him to keep on taken photos – he has an eye for details and angles. Powerful, the photo took my breath away! Me TOO! My son took it with his cell phone at Life Church Sat night. Just a wow for me. Happy Day! Beautiful photo. For some reason we tend to only think of “the Cross” during the Easter Season. We need to be reminded that Christ suffered for our sake. Beautiful. Some posts don’t need any words. This is exactly what my heart and mind needed to see today. What an amazing photo and from an I-phone!